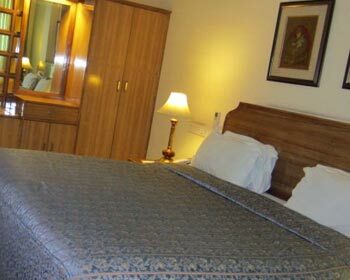 Offering a retreat to get closer to the spiritual spirits, Classic Residency, Haridwar is one of the finest hotels that this holy city of gods has to offer. 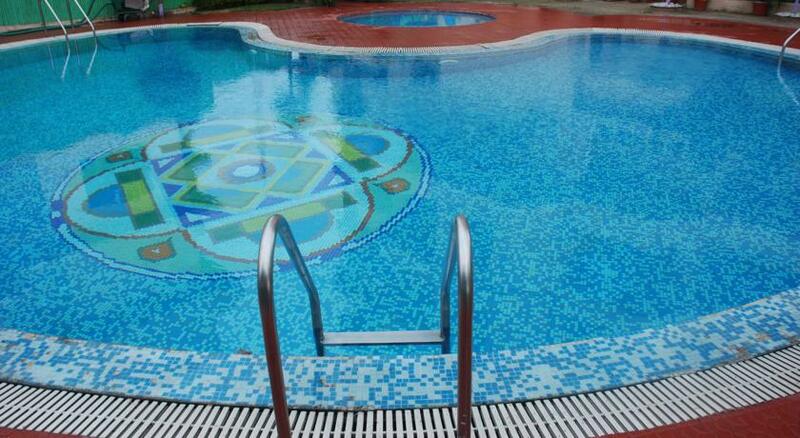 A wellness centre as well, the hotel offers ayurvedic treatments, massages and spa to its guests along with fine accommodation, on-site dining facilities, a swimming pool, Jacuzzi, steam and sauna, meeting area, conference rooms and business centres. 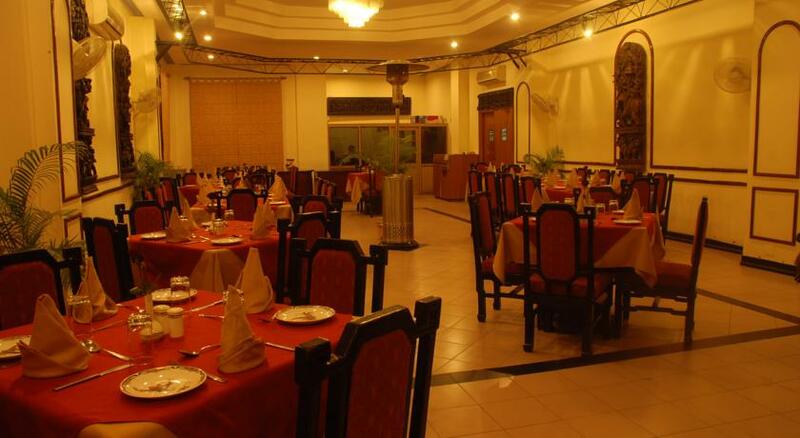 Apart from showing true hospitality in terms of a humble and prompt staff, the hotel offers excellent accommodation and dining facilities, making it a great place for business or pleasure stay. 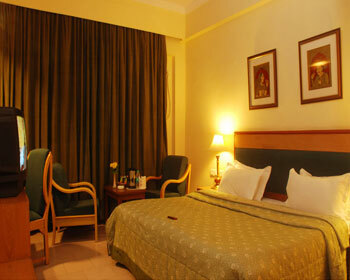 These fully air conditioned rooms offer a haven of relaxation to its guests. 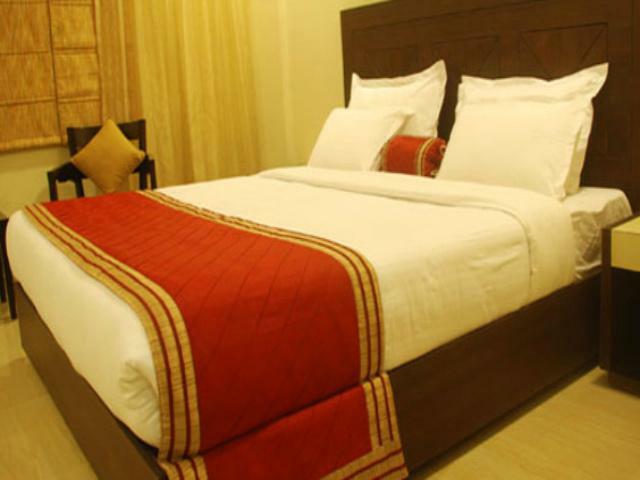 Fully equipped with a king sized bed along with a bedside panel and telephone with direct dial services, the interiors of the room are done up in warm hues and welcoming tones. 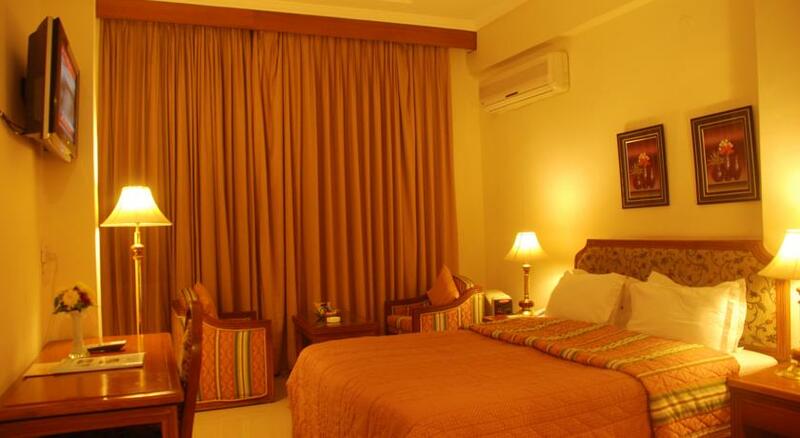 The plush sofa arrangement, colour television with satellite channels, tea/coffee maker and free Wi-Fi connectivity add to the comforts of the guests while the western style bathroom with elemental toiletries and impeccable room services add to the convenience. Larger in size, these rooms are done up in contemporary hues. 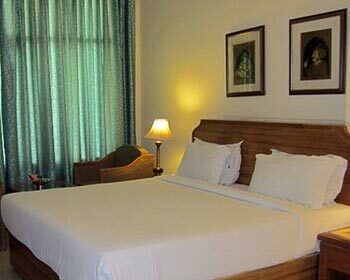 Offering the comforts of a king sized bed with a bedside telephone with direct dial services, these fully air conditioned rooms have all the comforts of modern amenities. With a plush sofa setting, a work desk, free Wi-Fi connectivity, a colour television with satellite channels and Tea/coffee maker, the room offers comfort to its guests. The modern, western styled attached bathroom comes equipped with complimentary use of elemental toiletries and running hot and cold water at all times. 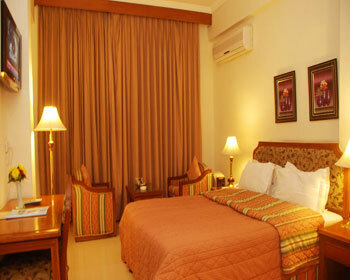 Massive in size, these rooms offer easy mobility, space and comfort to the guests. Fully equipped with a king sized bed covered in expensive duvet and a bedside telephone service with direct dial services, these fully air conditioned rooms offer a separate seating area with plush sofas, a colour television with satellite channels, free Wi-Fi connectivity and tea/coffee maker. The attached bathroom with running hot and cold water at all times and the use of elemental toiletries along with impeccable room services adds to the comfort of the guests. 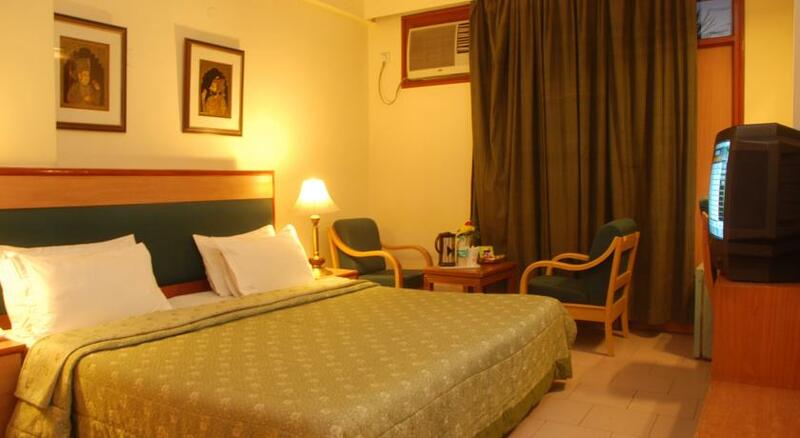 The best that the hotel has to offer in terms of accommodation, these rooms are massive in size offering easy mobility and space to the guest thanks to their spacious layout. The king sized comfortable bed covered in rich duvet, the bedside telephone with direct dial services, separate seating areas with plush sofas covered in luscious fabrics, rich tapestries donning the walls, a separate work area with enhanced lights, free Wi-Fi connectivity, a colour television with satellite channels, tea/coffee maker and impeccable room services make the stay as comfortable and relaxing for the guests as possible. 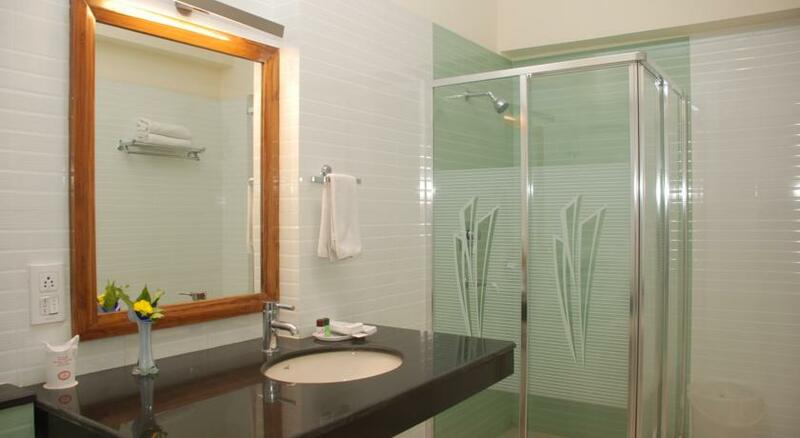 The attached bathroom offers western style amenities with complimentary use of elemental toiletries. 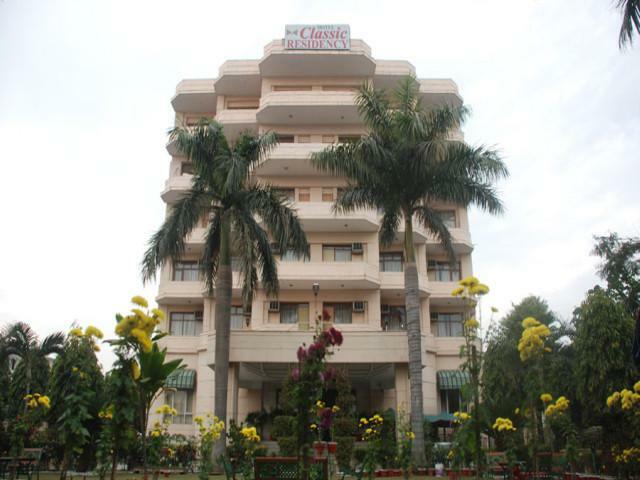 Haridwar Hotel Classic Residency touted as one of the best hotels in Haridwar features 47 wonderfully well furnished rooms of which one is suite type. 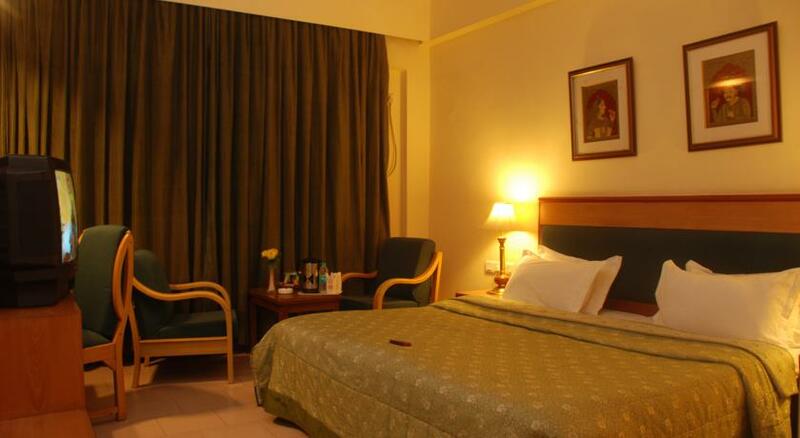 All the guestrooms are very spacious and boast of an array of modern amenities that comprise of running hot/cold water, cable color TV, direct dialing facility, daily newspaper, purified and filtered drinking water and balconies that give direct views of the spectacular region. 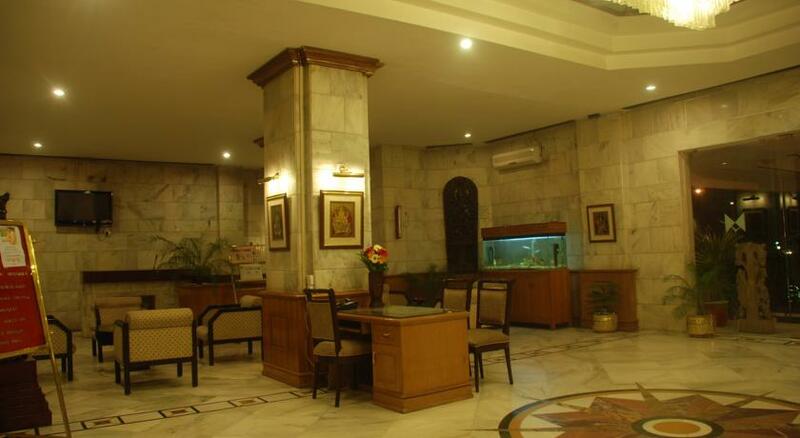 A completely vegetarian restaurant in the hotel itself, this restaurant offers scrumptious meals to its guests. With a wide selection of delicious vegetarian treats, the chefs painstakingly prepare aromatic, tantalizing treats artistically presented on a plate which is not just appealing to the varied taste buds but also visually appealing. 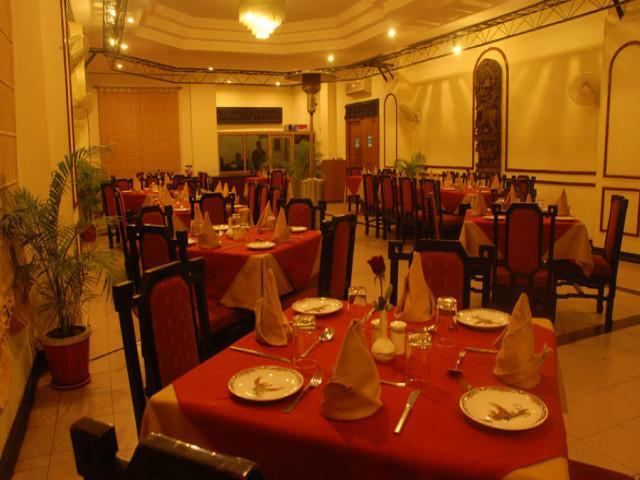 Authentic Indian, Chinese and continental delicacies offered by this on-site restaurant are a hundred percent vegetarian keeping in mind the holy roots of the city it is situated in.